James Richards Circus is a family orientated, all human production. Aiming to bring affordable, live entertainment direct to your doorstep. It doesn't matter if you see our circus on your local village green or town sports field your be in for a great show. Child tickets are classed from 2-15 years of age and under 2's are free as we would expect the to be seated on parents lap. Doors open at a minimum of 30 minutes before each performance, we recommend arriving early as seats are on a first come first served basis. Seats are not numbered and are a mixture of Ringside and Tiers. We advise disabled parties to contact the circus ticket office on 07491 222 714 so we can allocate ringside positions accordingly. 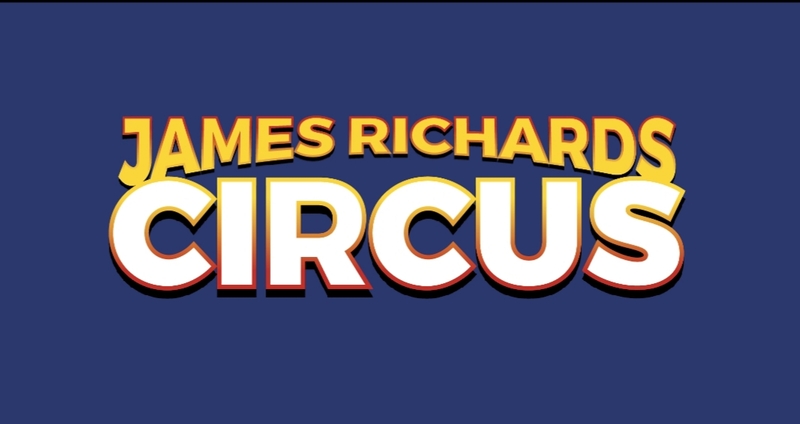 James Richards Circus is the show kids will enjoy at prices mum's and dads will love!